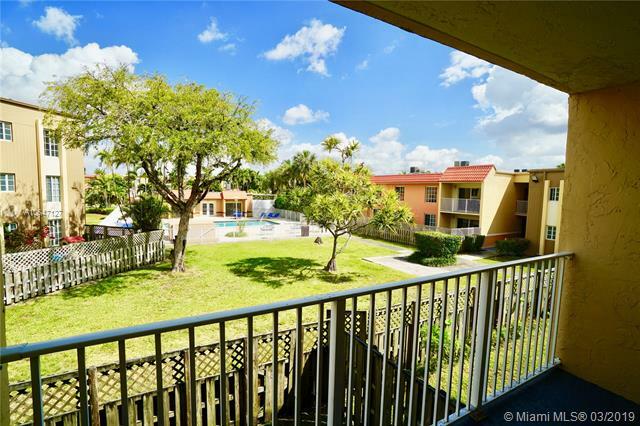 Nice condo in the second floor with balcony and right in front of parking lot with the child-play area in front. 1 bed, 1 bath in great conditions. Community is very well maintained, with exercise room, pool, business center and much more. 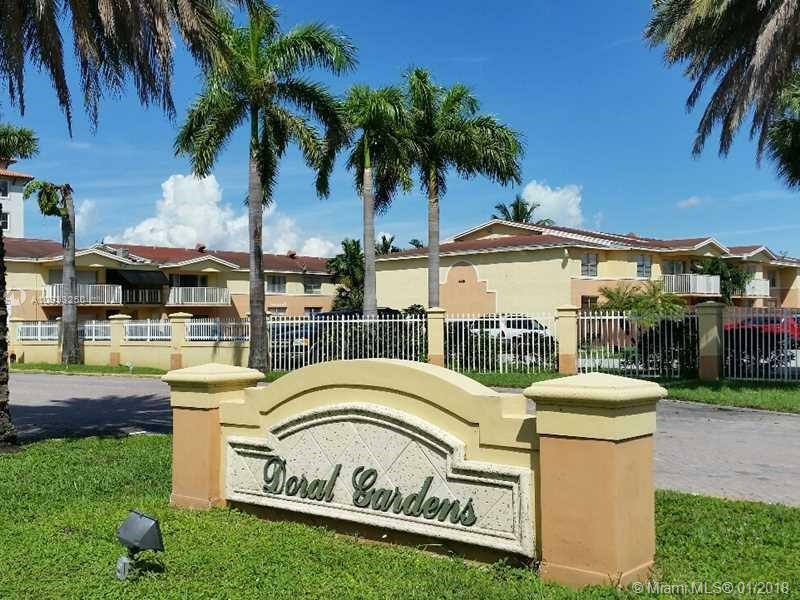 GREAT LOCATION, within 5 minutes of the highway and walking distance to Downtown Doral.